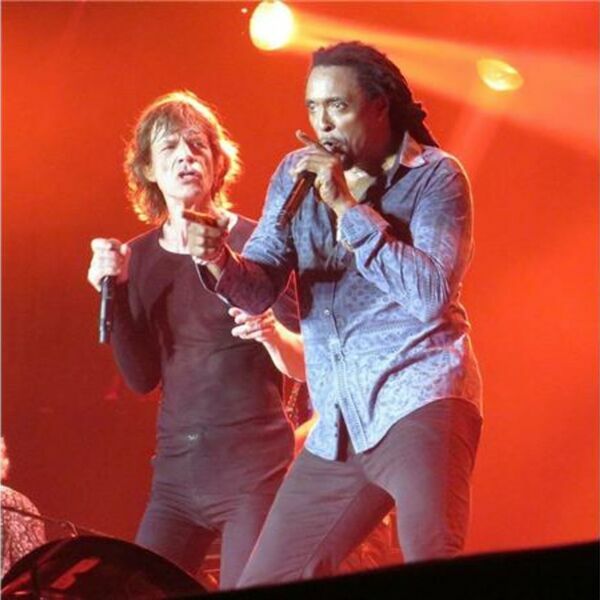 KMOVE Radio - Bernard Fowler, Solo Artist & A Long Time Singer with The Rolling Stones! Bernard Fowler, Solo Artist & A Long Time Singer with The Rolling Stones! KMOVE Radio had the opportunity to interview Bernard Fowler, an extrodinary singer, songwriter, producer, etc!!! Listen in as Clay and Lorraine play some of his songs from his newest CD, The Bura!